The mother to the man accused of this gruesome attack at the Charlottesville white nationalist rally claims she thought her son was going to a Trump-related rally. 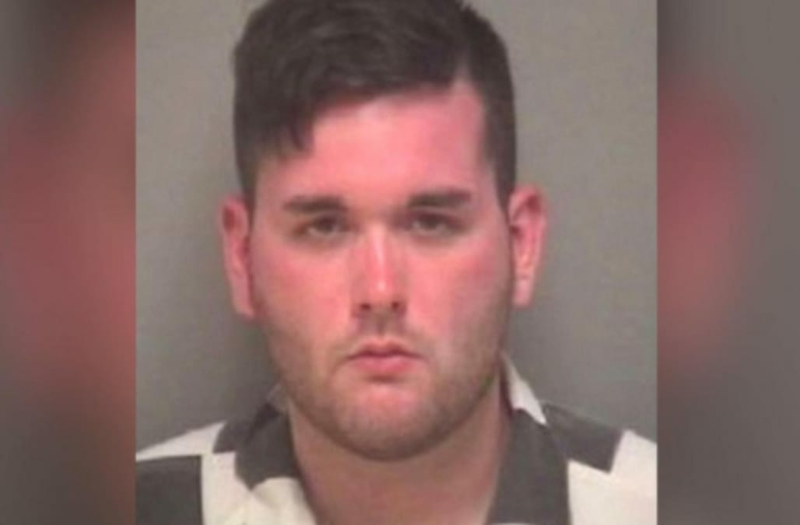 20-year-old James Alex Fields, Jr is accused of plowing his Dodge Challenger into a large crowd of counter protesters, killing 32-year-old Heather Heyer and injuring at least 19 others. Fields' mom Samantha Bloom only learned that her son was suspected in the incident after being confronted by camera crews in Toledo, Ohio where the family lives. She tells the AP she had no idea her son was a white supremacist, insisting he has a black friend. In the video she says, "I didn't know it was white supremacists. I thought it had something to do with Trump. Trump's not a supremacist." Adding she tries to stay out of her son's political views and doesn't really get involved. She says, "I don't really talk to him about his political views. So I don't really understand what the rally was about." Later when pressed once more she seems to indicate he told her it was an alt-right gathering. In an interview with the Toledo Blade, Bloom adds, "I told him to be careful. [And] if they're going to rally to make sure he's doing it peacefully." The president had come under increased scrutiny for suggesting "both sides" were to blame for the violence in Charlottesville while also failing to specifically denounce white nationalism or white supremacists. He has since issued a statement condemning "white supremacists, kkk, new-nazi and all extremist groups."